We once again invite our Esteemed and Prestigious Record Holders to come and get benefit of this scheme as soon as possible. KOTAK MAHINDRA BANK– A/C No.4511270471, IFSC: KKBK0000286 Branch – Sector 16, Faridabad. 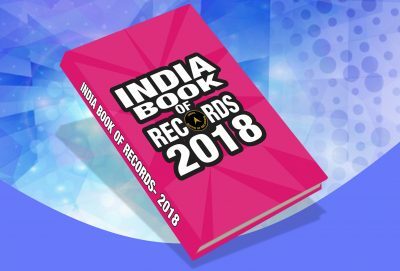 As we know that India Book of Records is most innovative, authentic, conscious and inspiring magazine of India. This magazine is for those people who challenge the status quo and believe in records of unique strength and talent. It brings more pride and joy to our country and is dedicated to the record holders. 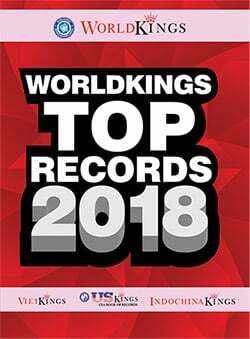 It further boosts Indians’ talent on global platform with immense respect and recognition, both for the country and the record holders. This issue highlights the span of expertise. 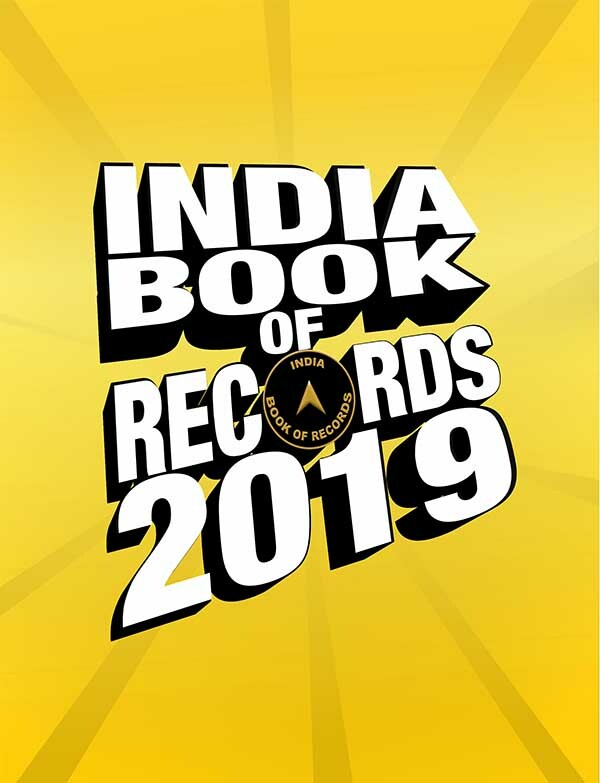 Finally, we thank all the record holders, well wishers & fans of India Book of records and all the contestants & aspirants of records. We look forward and wish a bright and prosperous life for all of you.